Mondial Mattress is developed in co-operation with Ferno International focusing on safety and comfort for the patient. 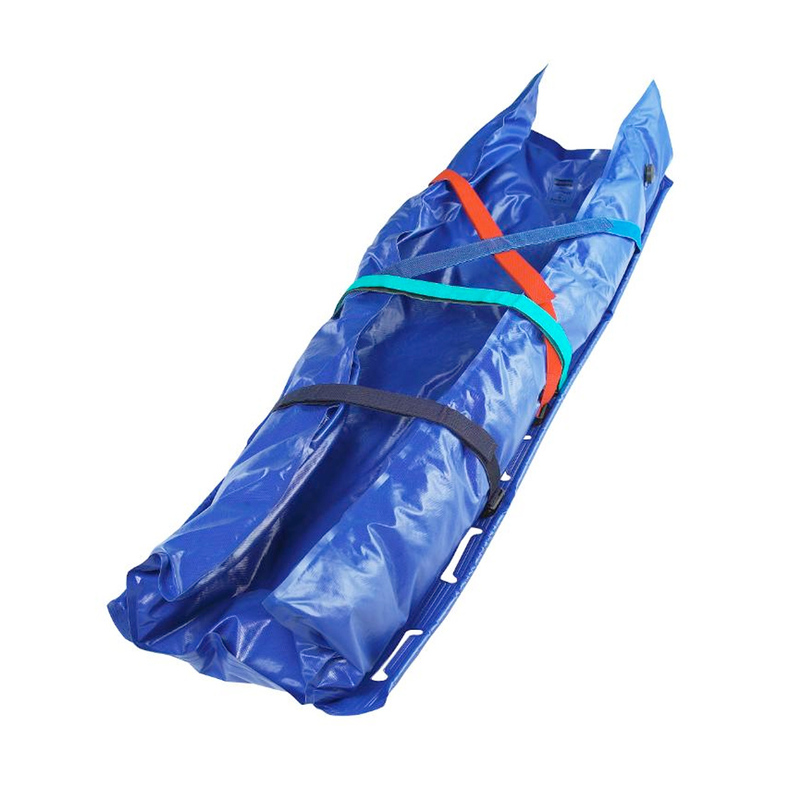 This mattress is designed with help of trauma teams to secure efficient handling with safety and comfort for the patient. Mattress is designed to be compliant to the European standard EN 1865 and EN 1789. This mattress is designed with help of trauma team to secure an efficient handling, safety and comfort. Mattress is designed and construction is compliant to the European standard EN 1865 and EN 1789. This mattress comes with 2 year warranty, not covering for outer violence. Side support via V-shaped foam in different density in the mattress to create safe feeling and comfort. Velcro, hooks and loops adhesive opportunity for head part fixation of the mattress on to the stretcher. Extra comfort by using a combination with Sensus foam which reads and support patients body and even out pressure points to deliver premium safe and comfort feeling when laying on the mattress.. 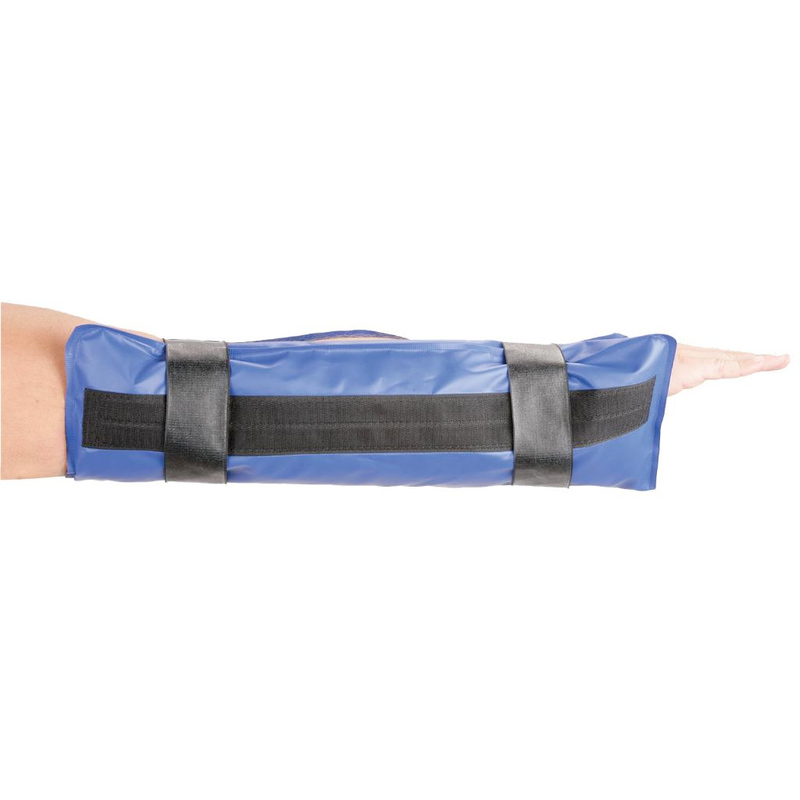 Extra pillow to create added comfort for patients head and neck part. 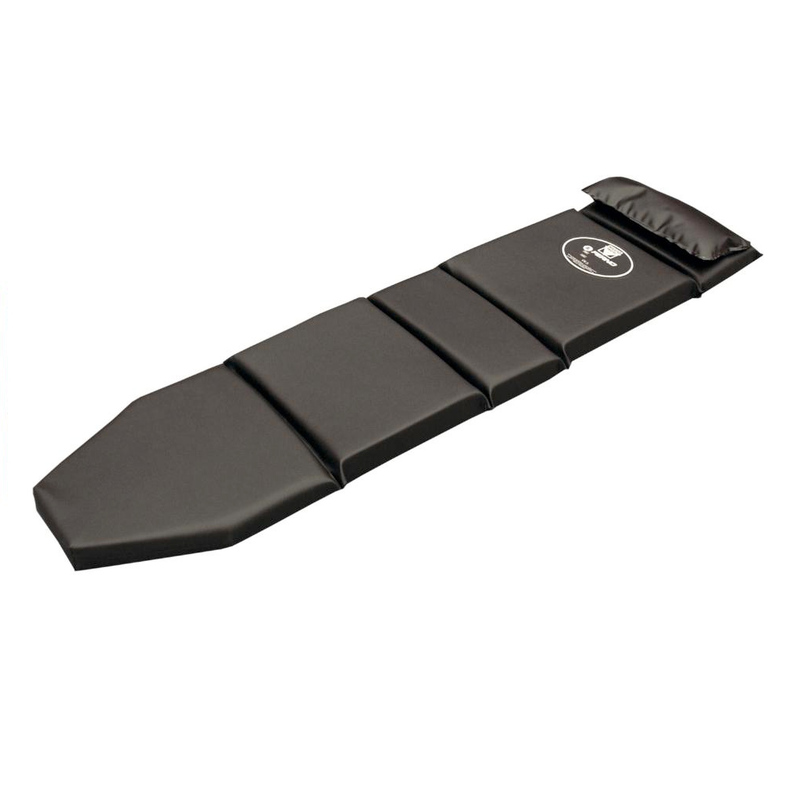 Pillow is designed to be adjusted in position plus to bridge when using head extension part on the stretcher. Hygienic, all welded product, easy to clean with most common disinfectants Side support, contoured mattress to create safe feeling and comfort. 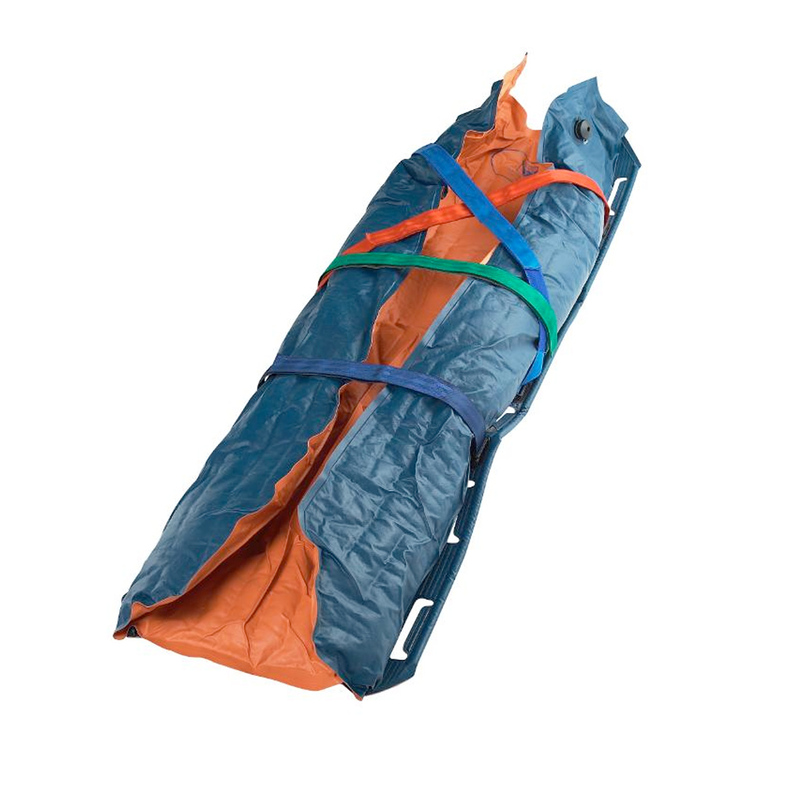 Designed to fit on top of Ferno Mondial stretchers, fixation with plastic hook. Important to use stretcher restraint system according to European standard EN 1789. Velcro, hooks and loops adhesive opportunity for head part fixation of the mattress on to the stretcher.